Lisa's dedication and care for her clients is evident in the work she does. 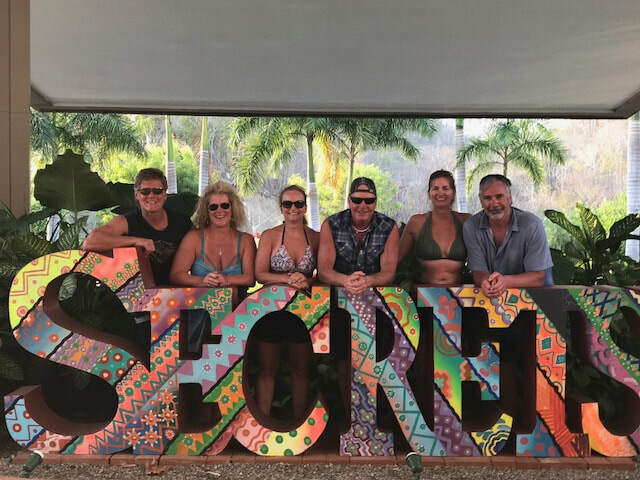 As a seasoned travel professional, Lisa is able to listen to what her clients say and turn their ideas into a trip of a lifetime. Whether it is a destination wedding, a honeymoon, or a family vacation, Lisa's commitment to her clients is admirable. Lisa has achieved recognition as a Karisma Resorts GIVC, GIWC and GIHAC. Simply put, Lisa knows Karisma properties! "My husband and I got married in Riviera Maya/Puerto Morelos with the help of Lisa Ruchti. I can't even begin to explain how wonderful of an experience we had with her. She made planning our destination wedding with 50 guests a breeze. I even had the pleasure of meeting her personally because her family member was getting married at the same resort a day after mine. Our wedding was perfect and you were so efficient at all forms of communication. Thank you again for making planning a wedding for us and our guests stress free, you're the best!" "My wife and I just got back from our honeymoon to El Dorado Royale in Riviera Maya Mexico. Lisa Ruchti made the whole experience seamless. From setting up the trip, long email chains, working within our budget, setting up transportation to and from the resort and still recommending the best possible place for us to go! We couldn't have been happier with our honeymoon. The resort staff was fantastic, and the food was 5-star quality for every meal. 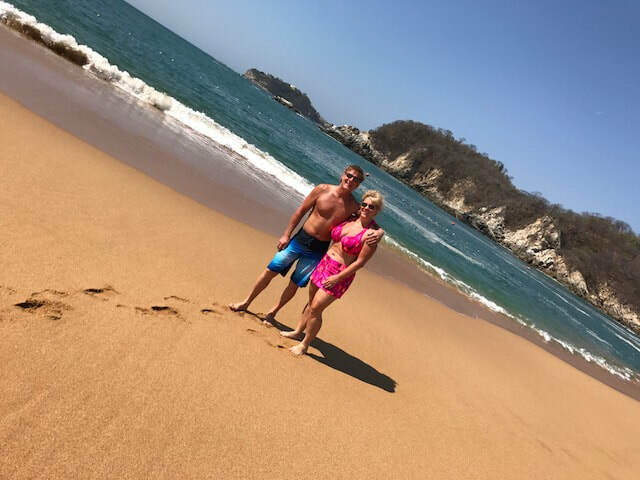 All-inclusive is definitely the way to go and Lisa made the right choice by picking El Dorado Royale for us. We would definitely recommend Lisa for future travels to our family and friends."